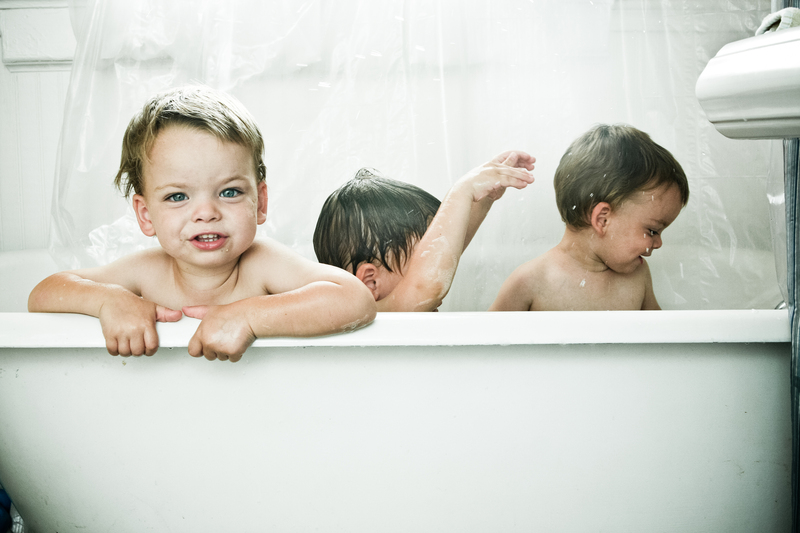 The boys had fun in the bath, and I had fun with Lightroom. I love this shot! So cute, and great lighting! What an awesome picture! It looks professional! holy crap. that’s an awesome picture! will you do some new ones of the girls? WOW!! Wonderful picture!! You are very good!! It would be a great bathtub ad photo!! This has to be one of the best pictures that I have seen lately! great use of lighting and as a pp said, it looks so professional!